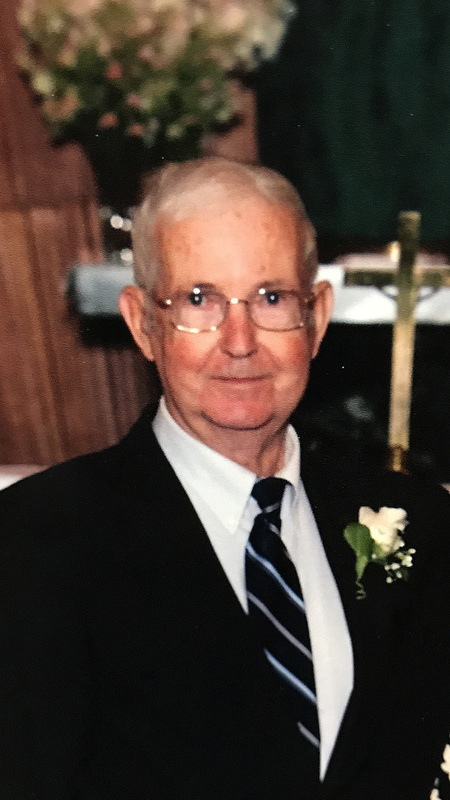 Wendell R. Barry, 86, of Williston passed away December 23, 2017 at Starr Farm Nursing Center after a long illness. He was born in Woodsville, NH on January 28, 1931 son of the late Ray Barry Sr. and Maefred Barry. He married the former Betty Woodward on December 30, 1952. He was a member of the US Army having served in the Korean War. He was also a member of the American Legion post #35 Cambridge for 49 years. Wendell was employed by Munson’s Earth Moving and Pizzagalli Construction Company before retiring in 1991. He enjoyed hunting, fishing and playing cards. He is survived by his wife Betty, son Michael Barry and wife Jennifer of Belvidere, daughter Belinda Thibault and husband Paul of Williston and daughter Lisa Farrell and husband Randy of Richmond, five grandchildren and seven great grandchildren, his two sisters Marietta Corse and Macy Flynn and her husband Richard, several nieces, nephews and cousins. He was also predeceased by his brother Ray Barry Jr. and his wife Leoda, brother-in-law Dean Corse. The family wishes to extend a special thank you to the wonderful care afforded by the staff at Starr Farm Nursing Center. Per Wendell’s wishes there will be no visiting hours or services held. Memorial contributions in Wendell’s memory may be made to a charity of one’s choice. The family also invites you to share your memories and condolences by visiting www.awrfh.com.